like most of the young men in the area. Marcelino Banda Mpombeza is a 25 year old from Furancungo and has a beautifully raw, full voice. He has more of a traditional style but pushed his musical boundaries while recording, and this song shows off his talent. He sings about a father warning his daughter to protect her reputation, warning her not to go out after dark or be seen with too many men. Alfredo plays a simple version of the Pankwé, placed on the floor in font of the musician. People on Ilha de Mozambique, or Mozambique Island, gather in the streets to listen to “the old man” play and sing at dusk. He also performs at local events with his wife. Harry Potter (aka Genitomolava Molava) is a 24 year old ‘tour guide’ from the harbor town of Nacala, Ilha de Mozambique. He has taught himself several languages by guiding and befriending tourists on the island. He is a jack of many trades but has always wanted to make a name for himself by rapping in Macua. 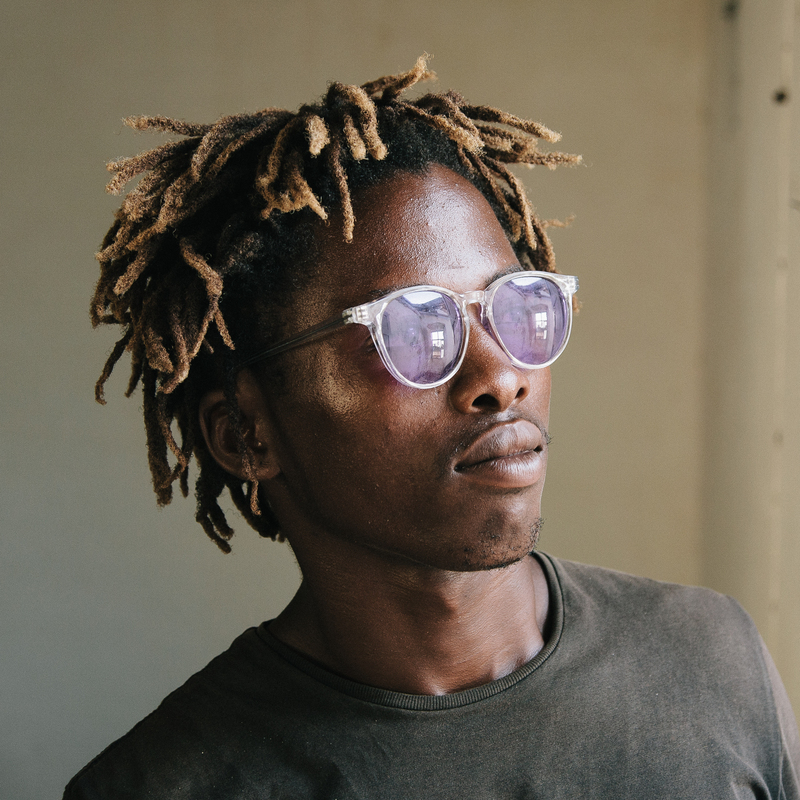 He wrote a song about keeping his ancestry alive, acknowledging what his grandfather did for Mozambique and the traditions young people are tasked with preserving today. The island has a rich Arabic history and you can hear the sounds of this history in Harry’s voice and music. 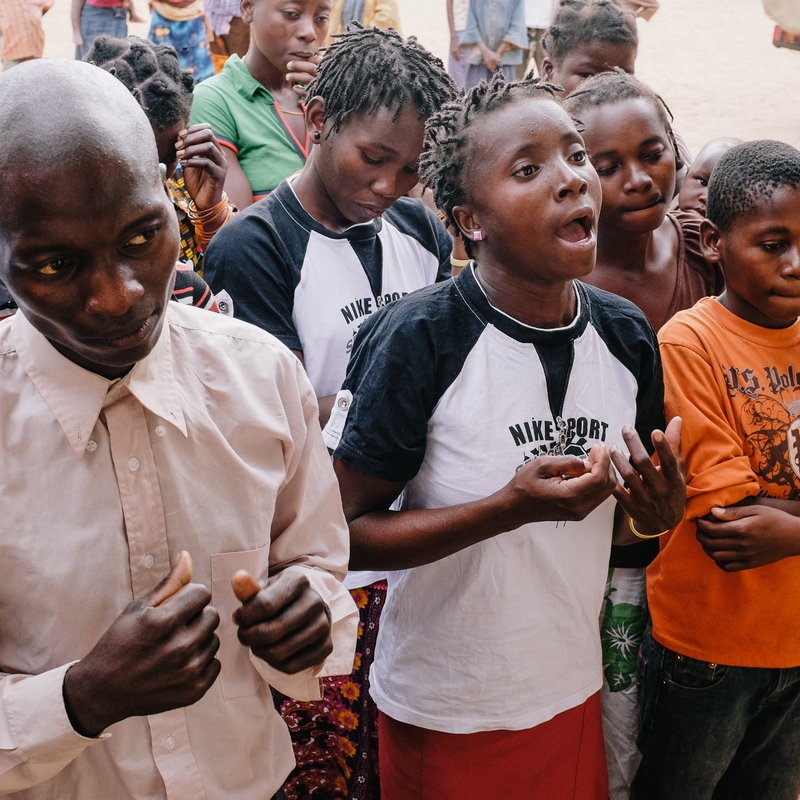 Minesterio Envajelico de Mbonje is the local Evangelical choir in Mbonje Village, near Pemba, who gathered outside a classroom to sing praise songs. The lead singer is a 17-year-old local girl who has been singing with the choir from the age of 10. The song we recorded with the choir is about how people have been saved from a life of stealing and prostitution through the church. Chaisoni Bicaus Bandeira was born in 1943 and plays a Pankwé like instrument which he constructed himself. Like many of the more traditional musicians he sings in the local language Cinyungwe, a language spoken by at least 87% population in Furancungo. Académico and Pimento are a young duo who head up the Mapiko drumming and dancing youth group and choir on Ibo island. They cannot speak English but after a bit of research, they co-wrote a song which has seriously quirky appeal. A line from the song: "My most wonderful baby my wife... I want to marry you very well". Acedemico is one of the local teachers. He says that about half the island's population is made up of young people. His artist name, Acedemico, is the combination of the first letter of each family member's name. Pemento has just moved to the island and one of the highlights for him is learning the art of Mapiko drumming. Mateus Mapinhane Charles is a singer and teacher at the local school in Catandica, but his dream is to focus on music. He has set up a production studio at home where he records music for other local musicians and shoots music videos for them in his backyard, all done on his hand held digicam. Mapinhane’s music is influenced by the Chimurenga style music of neighbouring Zimbabwe. Massimba Lanfa Mavano is Mapinhane's guitarist. He also sings and the song we recorded with him was about how the local churches take advantage of people and their money. Even though he doesn’t own a guitar, Massimba is an outstanding player in the style of Sungura/Chimurenga. He uses a matchstick as a pick strum and it sounds magic. John Issa Band have, over the last decade living in the Niassa Reserve, put together a five-piece outfit, quite literally. The drum kit is made up of yellow plastic fuel jerry cans, with two microphones consisting of a hairdryer and old speaker head stuck into an extended loudhailer shaped cone. Two electric guitars and a bass have been fashioned out of solid pieces of wood, bicycle brake wires and pot lids, which are linked via simple pickups direct to a collection of radio hi-fis. They scored the album cover shot! 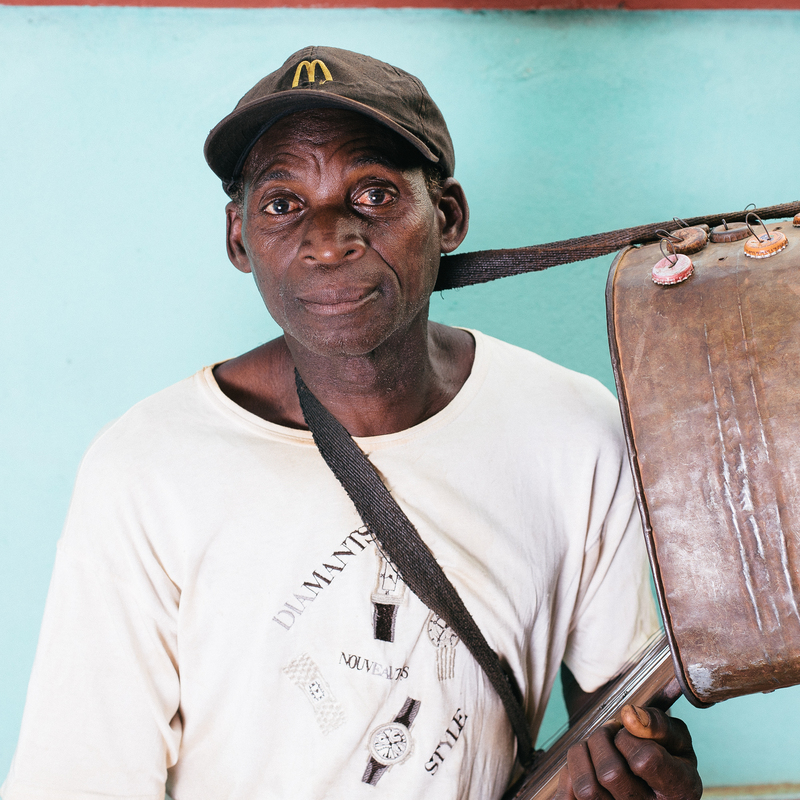 Liquissone Juliasse Nhamataira is in his seventies and plays a variation of the traditional Pankwé - a harp-like instrument fitted into a casing (calabash) for resonance, strung across one shoulder. Liquissone was one of the elders in the group and shared some moving stories of life in Catandica. In a mix of Portuguese and Macua he sang about visiting France, his lineage, wanting a ‘real’ house and a better life. His voice is haunting. Repetitive lyrics and cyclical strumming add an almost trancelike quality to his music. Wired for Sound played guitar and flute over one of tracks, enhancing the whimsical nature of his piece, and he loved it. Sozinho Ernesto K. Banda (30) or just plain Banda, is a singer songwriter from Furancungo, and mixes Zouk and Marrabenta styles. His songs are full of energy and what he calls ‘playfulness’. His aim is to educate people about issues such HIV/Aids and unemployment through music. Modesto is 28 and from Furancungo. 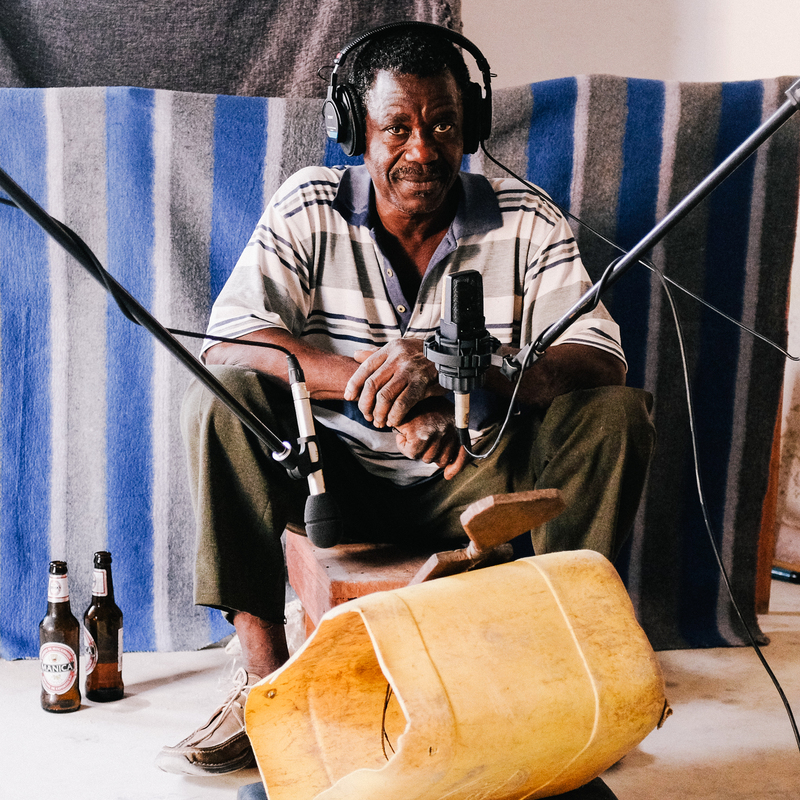 He sings a traditional Marrabenta style, and like many other local musicians in the area, has been recorded by amateur producers who travel across the border from Malawi to set up recording sessions. For the musicians, nothing much comes from these recordings and following a career in music seems to be a pipe dream. Most of the musicians we worked with are forced to work in the agricultural sector to make money. Atija is one of the local artists who sing at events across Nampula. She lives on Mozambique Island with her husband and daughter. She believes in traditional ways of expression in both music and dress. Her lyrics celebrate all the Portuguese-speaking countries of the world, calling for unity amongst them. She also believes it is very important for women to wear the Kapulana as a sign of respect and a move to keep traditions from fading. Mdy-k Raisse O Tesouro (20) and Flay C Gazua Gazua (21) are students who at the time of recording were in their final year of school in Pemba. They also work as street hawkers for Movitel (one of the major cell phone providers in Mozambique). 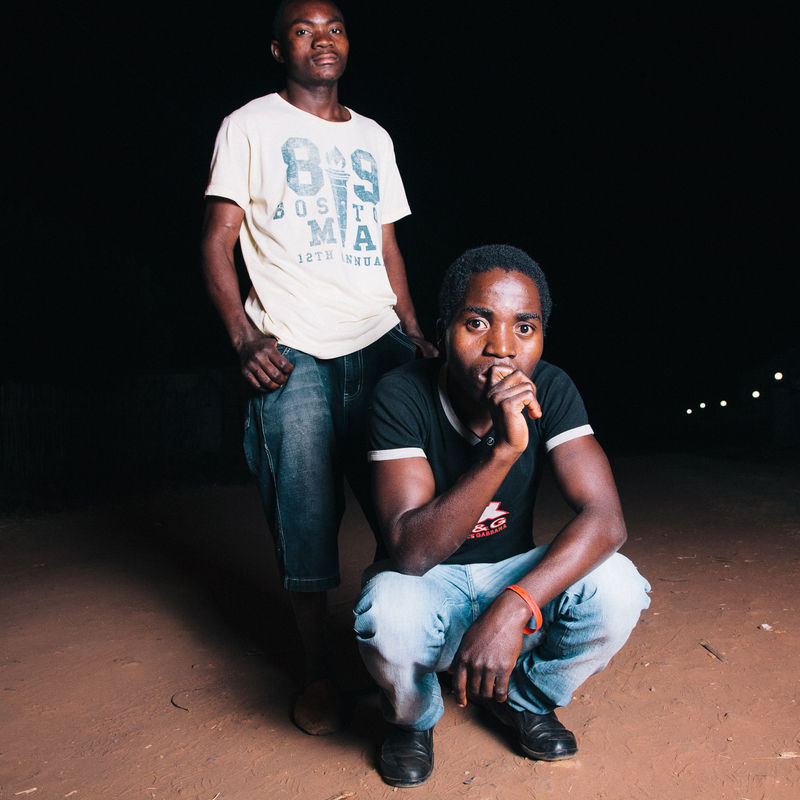 The song they co-wrote and recorded with us unravels the reality and horror of domestic violence in Mozambique. They call on women and families to be courageous and stand up against domestic abuse. Flay –C wants to pursue a career in music once he has completed his studies and Mdy-k hopes to become a doctor. Their influences are hip-hop artists from Mozambique, Angola and Tanzania. Nelito Lucas Meque (21) and Armando Joaquim Sozinho (22) are a duo from the port city of Beira and they attend school in Catandica (one of the few places in the area that offers Grade 11 and 12). 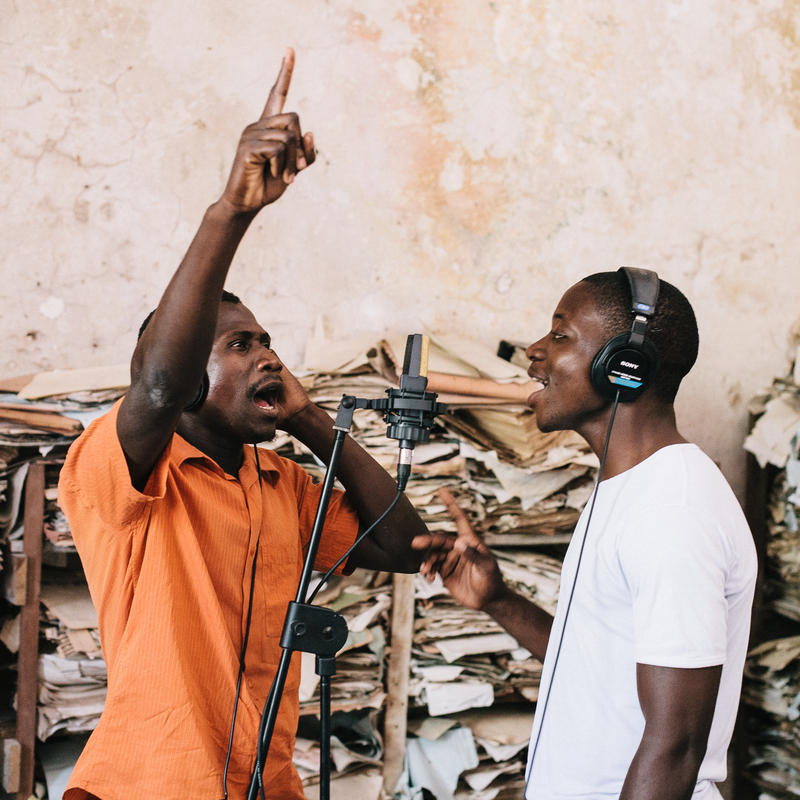 Like many of the young musicians in Northern Mozambique, Nelito and Armando are heavily influenced by the hip-hop, rap and popular music coming out of Maputo and Angola. They believe love and relationships in their generation are threatened by the desire for money and material things. Their lyrics tell the story of being betrayed by girls who are only after money and don’t consider love and building a family and a home the most important attribute in a relationship. Wired for Sound is an innovative OSISA-funded mobile recording studio that aims to create opportunities for young artists to record and collaborate with more established musicians and explore local youth culture through musical expression. The appreciation of culture and stories of the everyday are unravelled through music and are documented through interviews, radio debates and radio documentaries. The project is the brainchild of Simon Attwell, founding member of South African band Freshlyground, and radio producer Kim Winter in collaboration with Freshlyground guitarist Julio Sigauque. 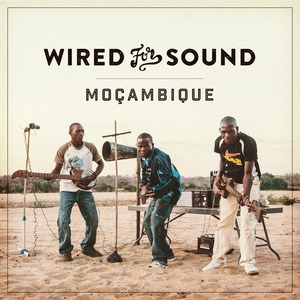 Wired for Sound in association with the Open Society Initiative for Southern Africa (OSISA) assembled a mobile 4x4 recording studio, capable of exploring even the most isolated regions of the project’s 2013 destination, Mozambique. The mobile studio is configured to run off a solar panel and battery system, allowing the team unrestricted access to musicians who are not able to travel. Recording locations are then chosen according to acoustic quality, aesthetic appeal and cultural relevance. Attwell explains, "Most of the tracks we recorded are the artist's original material tweaked and worked on in collaboration with Wired For Sound or created from scratch for the Wired For Sound recording." Artists receive copies of their tracks, which empower them to promote their profiles through community radio and Soundcloud accounts. Wired for Sound’s ambitions extend further than simply collaborating with artists to produce music. The project’s long-term goal is to help develop recording infrastructure for local musicians. “Wired for Sound takes the tracks back to South Africa for further collaboration with established musicians, resulting in a full album, the proceeds of which go towards creating basic recording and production facilities at the community radio stations,” confirms Winter. The final product is an album, a radio documentary, a video promo and a selection of photo essays. “In addition to this, the project allows Wired for Sound to deliver feedback to OSISA regarding the lives of young people in specific places and the status and challenges of community radio in the areas we have visited,” adds Attwell. The pilot project has already given rise to international exchanges with The John Issa Band being invited to Denmark on a two week, all expenses paid, musical and cultural exchange. This will be the first time the band will have left Mozambique. Wired for Sound has attracted the interest of a number of organisational and cultural departments around the world to set up similar exchanges. These partnerships are life-changing opportunities for young musicians, and there will be a focus on expanding these relationships as Wired for Sound progresses.